There is a host of metrics for a contact centre to choose from. But what needs to be measured to ensure high performance? 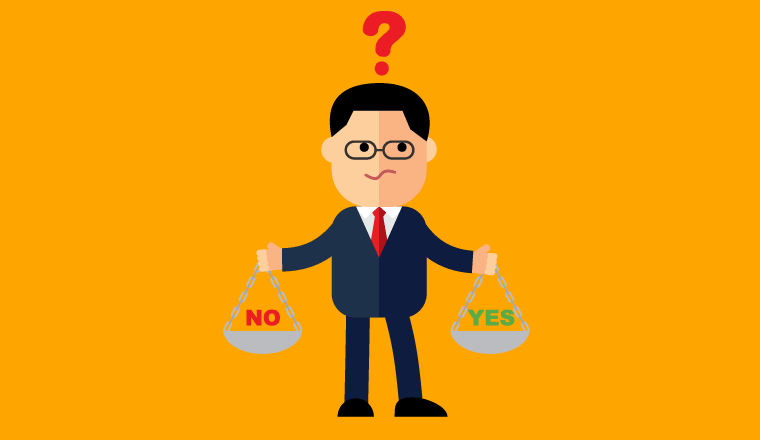 Here are some key points that are important to remember when making this decision. 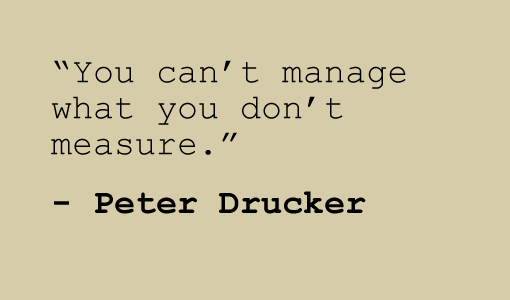 The famous management consultant Peter Drucker once stated: “You can’t manage what you don’t measure,” a phrase that has been adopted by many in the contact centre industry. However, there is so much that can be measured in the contact centre in terms of demand across channels, resource management and utilisation. As Paul Weald, the Director at mcx, says: “Fifteen years ago, we would have been talking about efficiency-based activities, e.g. 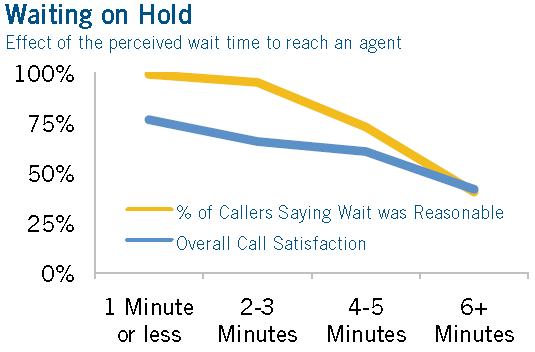 measuring call durations, aligned to an effectiveness measure, such as First Call Resolution (FCR) or conversion rates. “Yet, over the past ten years, contact centres have started to take the customer experience much more seriously and therefore we have a much broader perspective of what’s going on in our contact centre. So, when making a decision over which metrics should be employed in the contact centre, it is important to ensure that each of the bases is covered. To understand customer expectations and to measure the customer experience, it is advisable for an organisation to look at its own performance through the lens of its customers. But how do you measure the customer experience over all of these channels? The VoC programme is likely to include customer survey-based metrics, such as Customer Effort, Net Promoter Score or Net Emotional Value. There have been numerous reports in customer service environments which suggest that achieving a high level of customer satisfaction relies on employee engagement, motivation and morale. If you have that type of workforce in your contact centre, then you have a great ‘DNA’ to boost metric scores across the board. Paul Weald says that, “if you have that type of workforce in your contact centre, then you have a great ‘DNA’ to boost metric scores across the board. To do this, the contact centre should consider using an Employee Net Promoter Score (ENPS), which is generally calculated through a simple advisor survey on a quarterly basis. In tandem with operational discipline – e.g. attendance, behaviour, etc. While it may sometimes feel this way, the contact centre doesn’t exist in a vacuum, and it’s important that the costs and values are reported into the wider organisation. So, while it is important to report the cost-per-contact, the call centre also needs to make sure that resources are being used appropriately. Paul also promotes the use of tracking repeat contact reasons which have derived from failure demand for the benefit of the wider organisation, as well as reducing future contact volumes. He says that contact centres “need to recognise that the organisation is not perfect – it can always improve. And, I think you know that will manifest itself in in terms of a failure demands coming into your operation. “So, that’s where customers ring up or get in contact because something hasn’t happened. For example, if a delivery hasn’t happened, what you need to do, from a customer service perspective, is to resolve that issue there and then. Should We Still Be Measuring Average Handling Time (AHT)? There is no doubt that tracking AHT is still important from a capacity management perspective, in terms of scheduling and forecasting, but not as an explicit advisor measure. Some contact centres still ask advisors to focus on ensuring that their calls are less than x seconds, so they could reach a certain service level with the available resources. For example, Mark, one of readers, analysed common on-hold reasons and examined how different advisors handled the call type. He found different advisors were using different methods of gathering information from the contact centre systems. Mark then created cheat sheets to streamline the process for common queries. With new contact centre channels coming into play, the industry is tasked with the question: what and how do we measure digital these days? When faced with this question, Paul references a retail banking client who wanted to look beyond the statistics of how many users are registered for the service, delving into the scenarios around digital and mobile banking usage and the level of support required. An illustrative set of results show that self-service adoption is dependent on several of these factors. 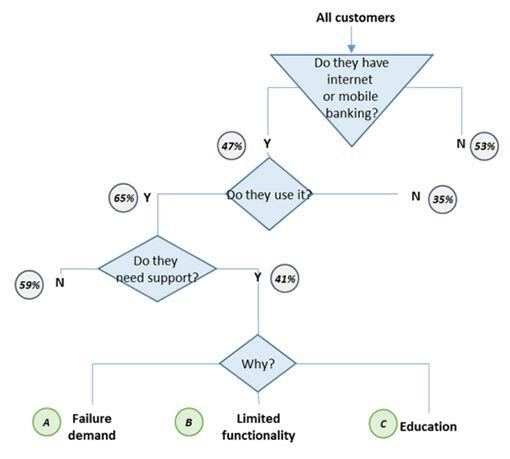 Three specific outcomes – failure demand, limited functionality and education – provided the insight for a number of different process-improvement initiatives that the bank could focus on. 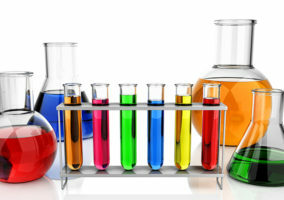 So, while this is not necessarily a specific metric, measuring and improving digital effectiveness is a necessary prerequisite to deflecting contact volumes through increasing self-service take-up, eliminating contacts related to failure demand and boosting the education of customers to use the service more transactions. The contact centre industry seems to fall back on the industry standard service level of 80% of calls answered in 20 seconds as a standard industry expectation. But when Genesys studied this “golden rule” more closely and asked their customers what they expected, the company found that customers were willing to wait longer, in fact up to two or three minutes longer, without it having a negative impact on Customer Satisfaction (CSat). Another company found no correlation between wait time and CSAT for up to six minutes, which is an awfully long time – but it made no difference to the customer Net Promoter Score (NPS) or the actual resolution of the contact. 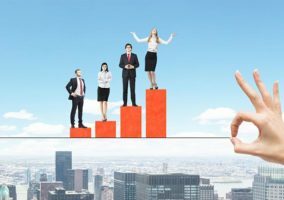 Drawing from this, Mike Murphy, an Account Executive at Genesys, concludes that “maybe we should relax around the 80/20 mark, as maybe it is not the right ambition to achieve. The following case study is based on research from a Genesys customer, who took this more relaxed view where, instead of thinking about this urgency upfront, they took the time to think about where the calls were being placed. 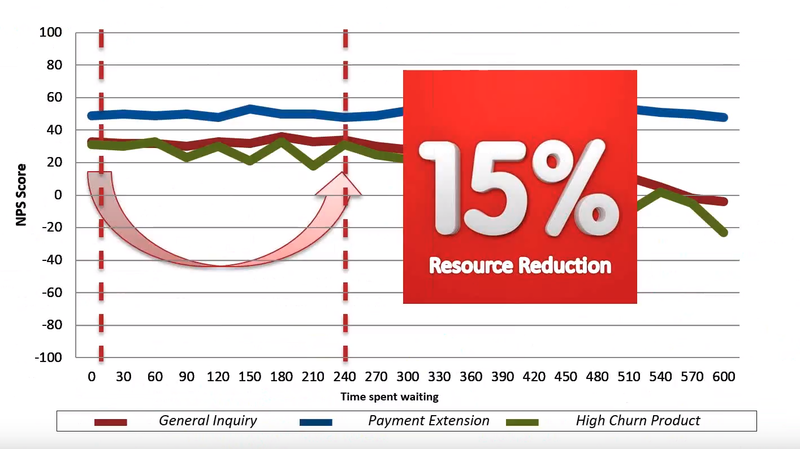 By taking this approach, the company was able to realise a drastic reduction in their resources, as highlighted in the graph below. 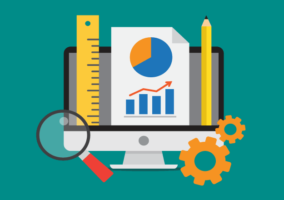 What other thoughts are important to keep in mind when choosing metrics in the contact centre? For a look into the future of contact centre metrics, read our article: What’s Next With… Contact Centre Metrics?